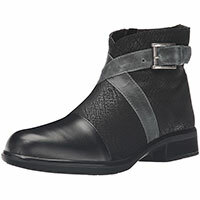 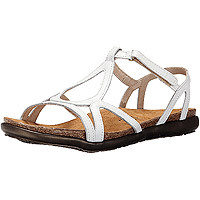 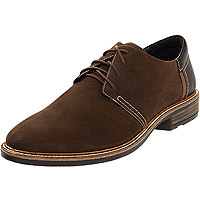 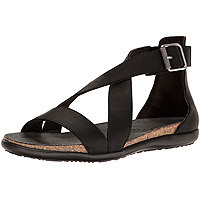 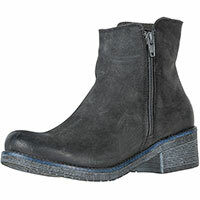 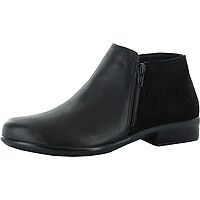 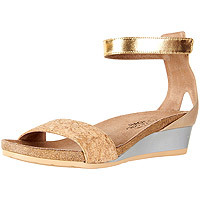 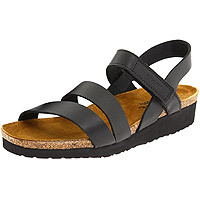 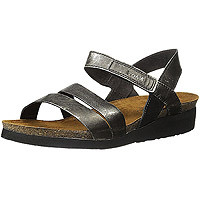 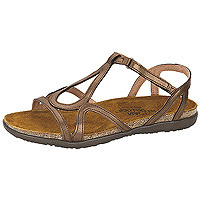 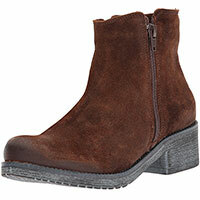 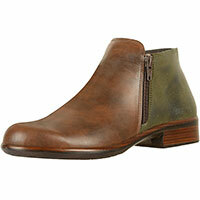 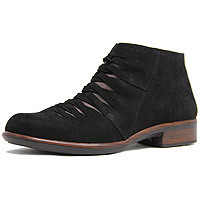 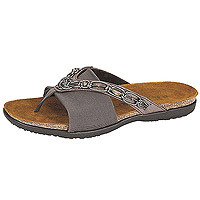 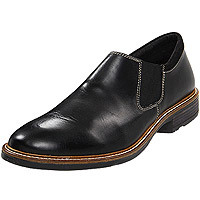 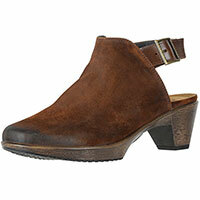 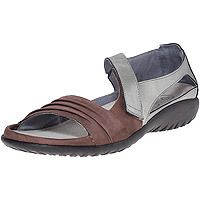 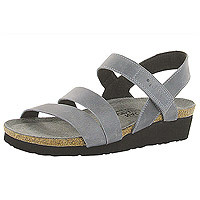 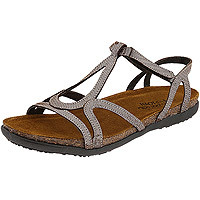 Naot Footwear - Always Free 2-3 Day Priority Shipping! 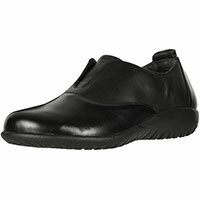 Each Naot shoe is handmade with the finest and highest quality of raw materials combined with superior standards of advanced design. 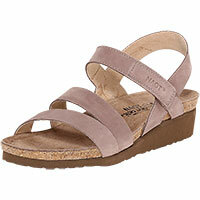 Naot footwear comes in a magnificent array of eye-catching styles and colors to satisfy every taste. 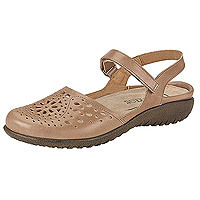 Naot's uniquely engineered insoles are a blend of natural latex and cork that are designed to replicate the shape of the foot, just like the footprint we leave when walking the sand. 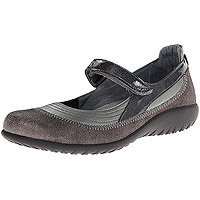 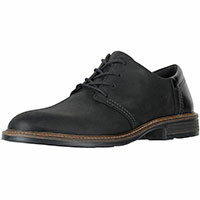 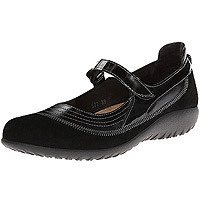 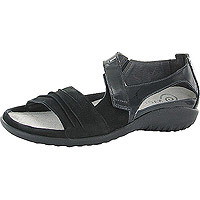 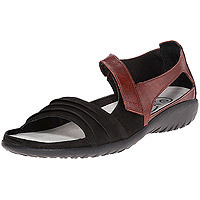 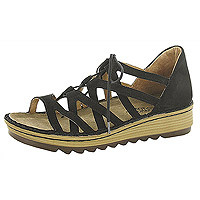 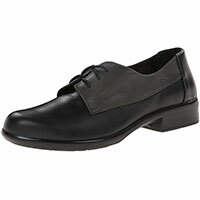 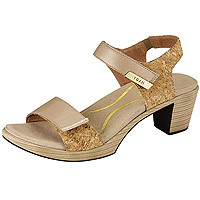 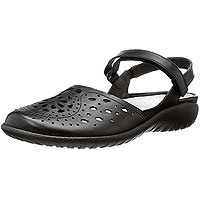 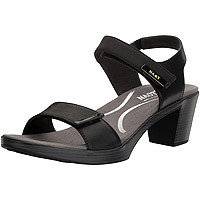 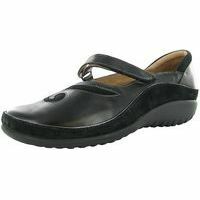 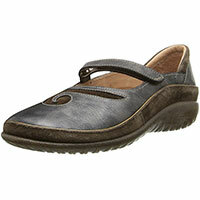 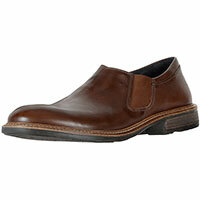 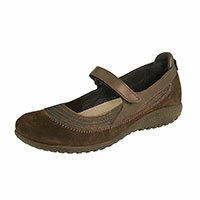 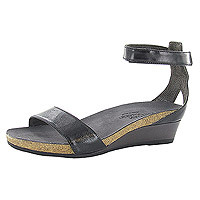 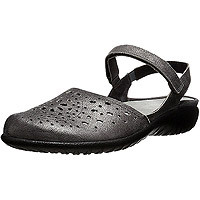 Naot shoes allow you to walk in both style and comfort.